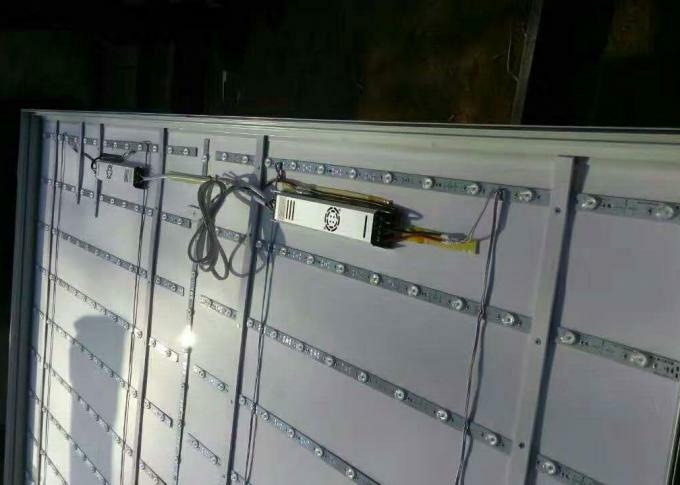 LED Slim Power Supply - it's new item design for indoor fabric sign box which can be use interior and hidden it inside of the light box to reach best outlooks of illuminating. 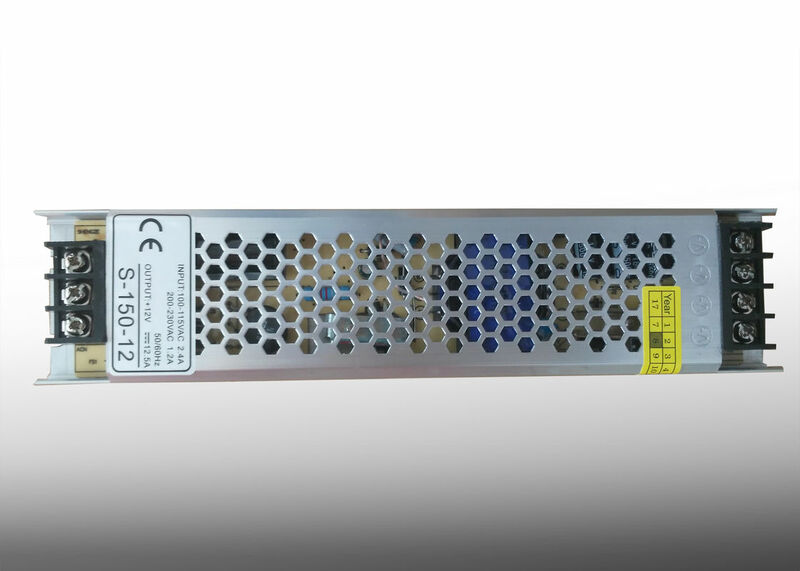 This power supply output voltage is 12V or 24V. Work for the 3030 LED strip or large power LED strip. It's efficiency,stability,lifetime,safety guarantee is do important,thus the power supply itself need to be with good quality of aluminum alloy cover,cable line,inside thorough input and output protection exactly as guaranteed,excellent heat dispersion function really something to it. Security systems, monitoring systems, Sign, LED display, LED strip, CCTV, Camera, Advertising board, Equipment, Automation systems etc.